This month I had the pleasure of being on the fifth episode of our GalaCast podcast along with Sebastian and Connor. We talked about a handful of things that happened since GalaCast episode 4. We had the Open Alpha Event, which was quite a busy weekend but tons of fun. Connor and Sebastian made it to GDC & ECGC, respectively. From VR to free beer and giant jenga, their experiences have convinced me that I must make it to some game conferences myself! We’ve also been pleased to see the team & playtester group continue to grow this past month. I was able to get on the stream with PowerToMario last Thursday May 12th, and it was a blast! 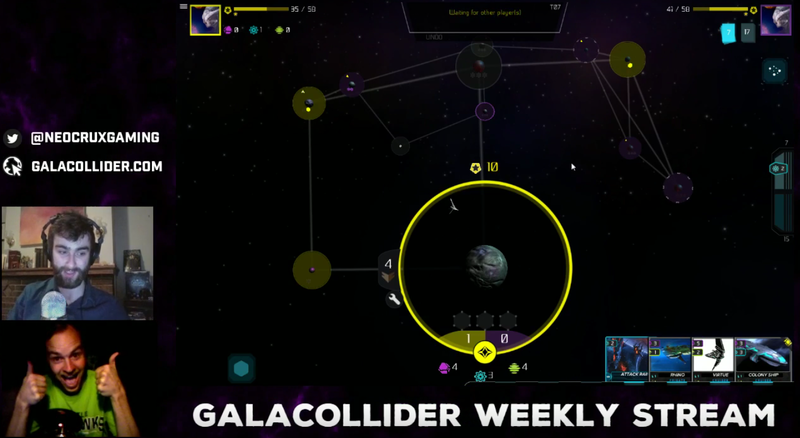 I’ll be starting another GalaCollider stream on Mondays at 5PM EDT. Don’t forget to click that heart ♥ button on our Twitch channel! There’s also been talk of doing different kinds of streams such as a live-coding session or even a live-map-building, which I’m especially excited about. If you haven’t, sign up for the newsletter on our homepage to stay in the loop! Every year, I typically find some way to travel to the city of Boston, Massachusetts; “The Heart of Liberty”, as many call it. One convenient reason is for the Penny Arcade Expo (affectionately known as PAX East). It is a massive convention where gamers of varying degrees gather to celebrate (and sell) upcoming and soon-to-release game titles to the public. Though many are devoted strictly to playing games, development teams invest a gratuitous amount of their money and lives for their creations to be discovered. It’s both exciting and terrifying for the developer; your hope is that others will believe your game is as fun as you think, and sometimes that isn’t the case. Most years, I’ve gone as an attendee with a large group of friends. The first year I attended PAX East was in 2012, where I met many of the friends I made online for the very first time. We all created YouTube “Let’s Plays” together for well over 4 years, and meeting in Boston was an incredible milestone in our lives. We attended panels, met other YouTube and TwitchTV personalities, played games together and adventured through the city, dining on local cuisine and enjoying the novelty of exploring a new place! Being an exhibitor affords you many benefits; the Enforcers (PAX staff) will bend over backwards to assist you and the security lines are much shorter, as exhibitors get their own access to the convention center. Being able to walk past thousands of rabid gamers and get in early was a liberating experience; what privilege! 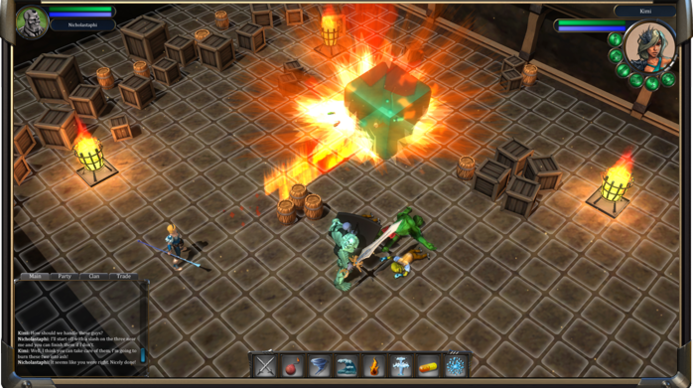 A growing presence of indie developers seems to be the trend with PAX and other events like it. 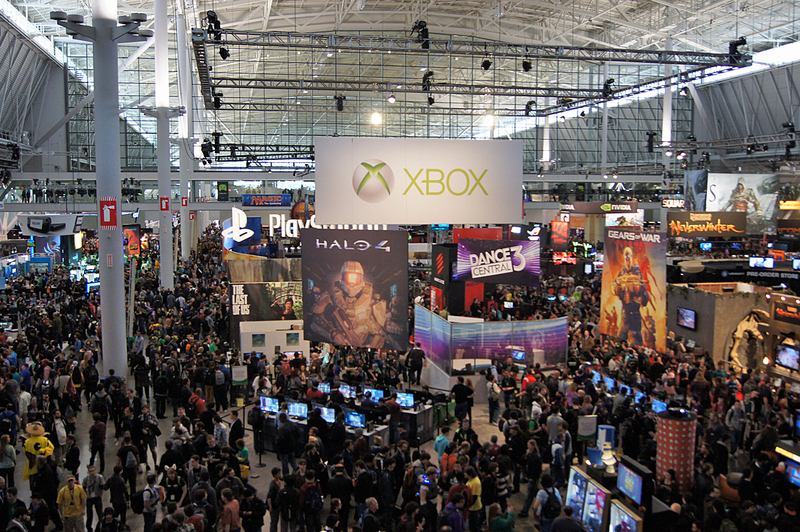 Dozens of independent game studios were represented in the Expo Hall, and a small selection were invited to the “Indie Megabooth”, which is situated dead center of all the traffic in PAX East. Strangely enough, the games that interested me personally were outside of that sphere (though that’s not to say they were bad). The selection of titles was, in my opinion, the best of any PAX East to date! 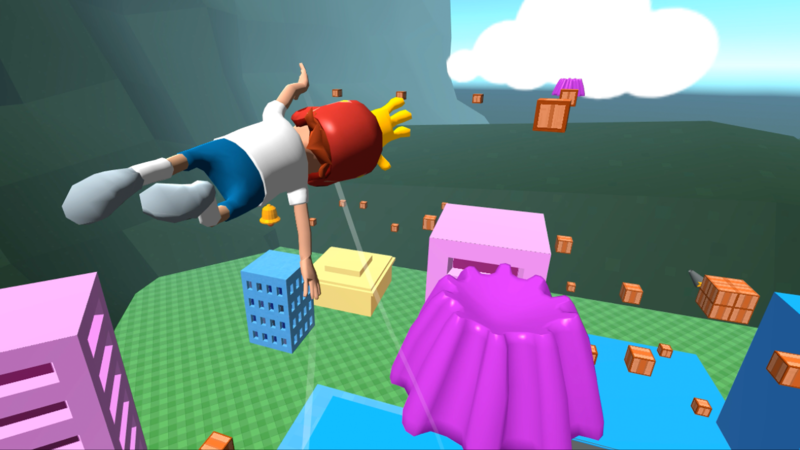 Experiences that I never anticipated had captured my interest, such as Computer Lunch’s VR game “Swing Star” where you play as a boy wearing a helmet equipped with a sticky hand. I played the game on a Samsung smartphone with the Gear VR peripheral. Tilting your head while tapping the side of the phone allowed you to grab onto objects and swing at differing angles toward your goal, a golden bell you must ring in order to clear the stage. It was surprisingly immersive and I laughed a few times during the demo! They had a slew of tables with tablets set up to maximize participation from the crowd circulating the show floor. 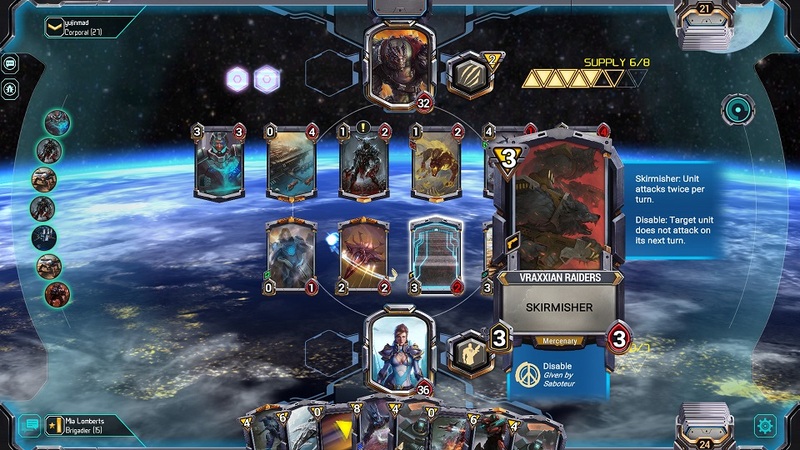 It wasn’t a subtle sci-fi Hearthstone ‘clone’ by any means, but its factions, lore, and use of modules and weapons made it stand out in an genre monopolized by larger studios. Overall, the freedom of exploring the Expo Hall was amazing; to be quite honest, the panels this year did not interest me. The different panel discussions by industry professionals are sort of a staple for PAX conventions. Each year, it feels as though the games get better and the panels become far less enticing. Perhaps next year, GalaCollider may join in the indie festivities and provide an experience you won’t soon forget.